The partnership will see the deployment of multiple capacity microwave links on existing Zong cellular network and will release new network sites to enhance the bandwidth and throughput in the south region. With more than 10 Million customers across Pakistan, Zong 4G is the leading 4G operator of the country. Through its continued investments in the network and infrastructure, the company is trying hard on enabling customers from remote areas of Sindh and Baluchistan to enjoy increased speed and extensive coverage of Zong 4G. With the evolution of technology, our Customers need for data is growing rapidly and for us, they are the first and foremost priority. We are committed to providing our customers with the best possible services and solutions through our ever-expanding data network. Through our partnership with Ericsson, we are rolling out the fastest network expansion plan to increase our 4G footprint to empower our customers with Zong 4G’s seamless connectivity across Pakistan,” said Mr. Wang Hua , Chairman and CEO , Zong 4G. 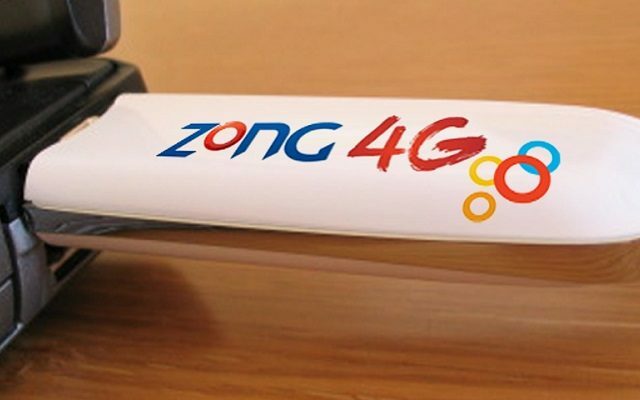 In line with its 4G expansion, Zong 4G is modernizing its existing network while also deploying a new network to provide customers with the best possible quality of voice and data services.